If you are like me and ditched the large financial institutions because of high monthly fees and went to a credit union, but although they are often considered a nicer version of the big bank that you left in the dust, a new study shows that if you get caught up in overdrafts, there is no difference in what each charges. According to a study by a 2015 study by Moebs Services, which reviewed almost 2,800 banks and credit unions, the median price for an overdraft on a checking account is $30, while credit unions the median charge is $29, hardly a savings. The last time there was that little of a difference between the two was in 2007, when both were equal charging $25. This study is taking the median overdraft fee, which means that half of the fees are higher and the other half are lower. Last year the gap was only $0.50 larger, with banks still having $30 per overdraft fee and credit unions at $28.50. If you play your cards right you can avoid overdraft fees all together. Opting out of overdraft coverage may make you feel like a fool when your card gets declined at the register, but at least the transaction will not go through and your account will not get charged an overdraft fee. Tracking your balance is really the best way to make sure your account is not on the verge of running out. 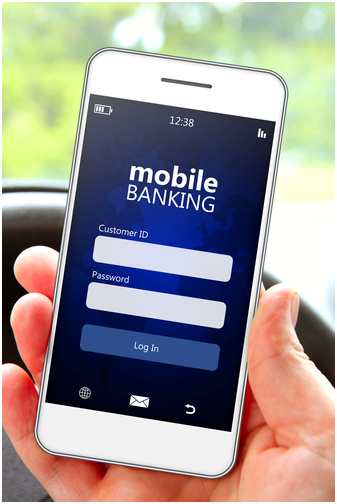 Mobile apps and online account information is so readily available that you should be checking your account daily, not only to make sure spending is on track, but that you make sure fraudulent charges do not appear. If you do not feel confident in your skills on watching your daily balance, you could also link your checking account to your savings account which would pull money from that account to make up the difference, although not ideal, since you are pretty much robbing Peter to pay Paul. If you really do not trust your balancing skills, you could also set up a credit line to you to have available that, for a fee, you could pull from, although any money used you will have to pay interest on. If anything, do your best to stick to a spending budget each month, curb unnecessary spending, and contribute as much as you can to savings accounts. The State Employees’ Credit Union only charges 0.50 for overdrafts. I think you may be calling overdrafts when you don’t have enough funds (non-sufficient funds/NSF) and that is $24. They offer the first 2 days of NSF per year for free/no charge. Wow! I never knew that fees were so high at credit unions. I was hit with my first overdraft fee in years recently from paying a bill from the wrong bank account. Luckily, the fee was reversed but you’ve shed light that credit unions aren’t always the way to go.